2" Double-Loop Squeeze Hose Clamp, 6 pk. 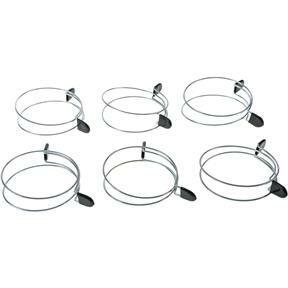 Shop Fox - 2" Double-Loop Squeeze Hose Clamp, 6 pk. 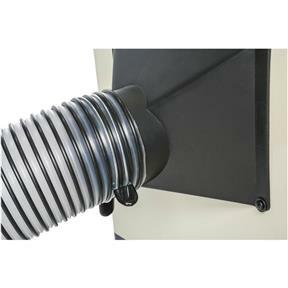 These Double Loop Squeeze Hose Clamps eliminate the need for tools to tighten and remove clamps from dust collection hose. Easy one-handed operation saves time and effort, especially for woodworkers moving hose from one machine to another. 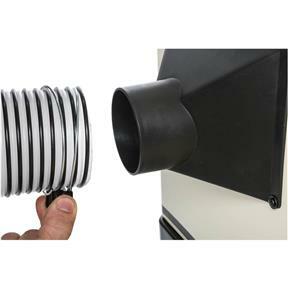 Squeeze the hose clamp to expand the diameter and place over your dust collection hose for easy connection to dust hoods, blast gates and fittings. 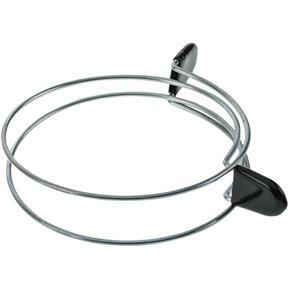 Clamps feature double loop construction for a secure grip on spiral reinforced hose. Available in 6-packs only.